A large number of people who consult psychics don’t really know how to prepare for the reading. An even larger number don’t know how to select the right psychic for them. Psychics have different areas of speciality; it is not a one size fits all situation. 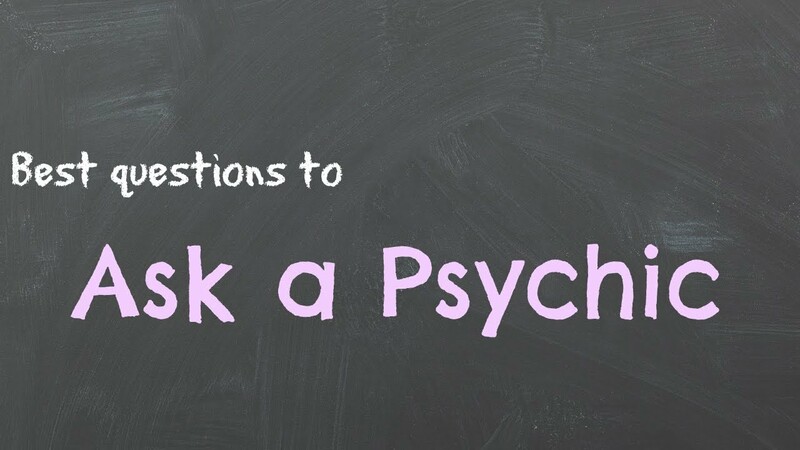 This article will help you find the right way to ask questions and guide you towards the best psychic for your needs. Everyone has different needs. The first thing you should do is to think about what it is you want from your reading. Take a moment to sit quietly and focus on the moment so that you can get to the root of what you really want. This type of focus, called centering helps everyone. It helps you pull in on the area of your life with which you want help. Be prepared to face any news you may get, even if it’s bad news. You may find it helpful to create a list of all of the questions you would like the answers to. This can help you narrow down what you truly want. The questions will definitely guide your reading. It may be easy to ask a yes or no questions. You will get more out of your reading if you ask questions with an open-ended answers. this will allow your psychic to access more information. Knowing what you will ask helps guide your session. It will allow for a clearer intention and a better reading. You do not have to be in the same place for your whole life. Just because you are in one place today does not mean you have to be there forever. You have the power to change your own life. Do not go in with worry. Worry creates negative energy. This energy will block any positive results that should be coming your way. Get at the core of what your worry is hiding. 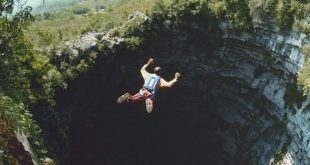 It could be fear or distrust. Focus on what you want from your reading but don’t be closed off to where your journey can take you. This is not to say that you have to work with a psychic who is not a good fit. Remember not everyone is meant to work with everyone else. The connection between you and your psychic needs to be open and free flowing. What does the universe have in store for me romantically? How do I open myself up for love? How do I find a true love? What should I know about my current love? What should I do to heal my current relationship? What does the universe have to say about my family ? How do I create balance in my home life? What does my family need? How can I create a better home space? What is the best good for my whole family? What does the universe have to say about my career? What guidance should I seek for financial solvency ? What can you do to get the best job? What career guidance should I seek? Notice that all of these questions are open-ended. They also show that you have a certain trust in the wisdom of the universe. They provide the spirits with a request for guidance and where you should go for it. The universe will know how to get the best advice to you. It is not forbidden to ask yes or now questions. If you do, make sure that the question is an absolute black and white, yes and no question. Asking a question of a free psychic. Even if you have your questions ready, you may not be entirely happy with the reading. That’s fine. Not every psychic is a good fit. To avoid this, find a psychic that will give you a free introductory reading. 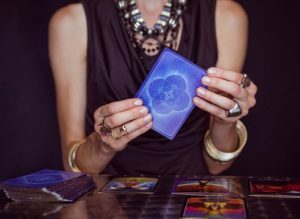 This free reading will give you a chance to see if you make a connection to your psychic before you go on to a paid commitment. If you don’t feel the connection, you don’t have to commit . You can always move on to another advisor. It is your life and your guidance your are seeking.